Which Style Menu Should I Choose for My Wedding? 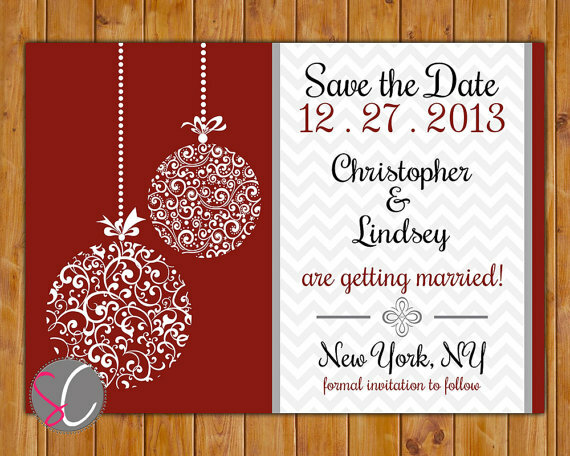 Holiday Weddings – Good or Bad? Are holiday weddings good or bad? 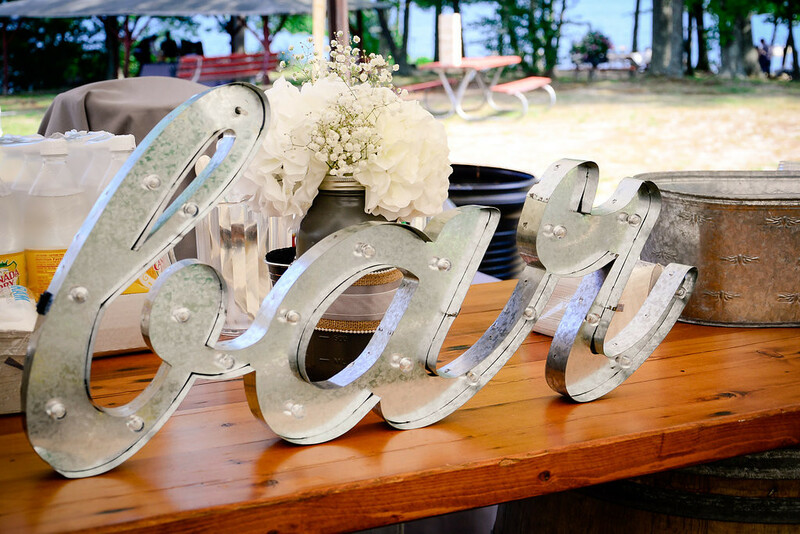 Think you had the greatest idea ever by planning your wedding on a holiday/holiday weekend? Consider these pros and cons before signing on the dotted line. – Out-of-state family and friends may already be in town. – Family and friends can enjoy an extra day of relaxation after the wedding. 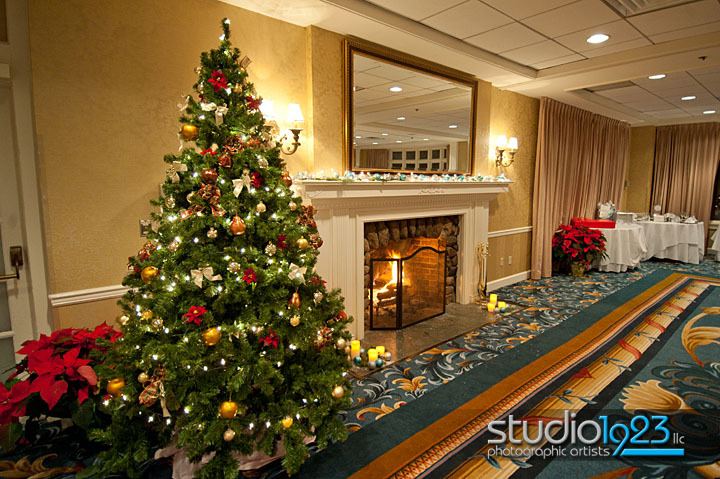 – Your venue may already be decorated accordingly, thus saving you money! – This is a perfect way to gather friends and family that you don’t get to see too often. – Some people already have plans for the holidays. – Holiday season, particularly in December, can already be costly. A wedding will only add to that! – Venues and vendors may charge more to work during a holiday. – Mother Nature can have different plans for your wedding day. Snow can be a real downfall during the winter, and the heat and humidity can be brutal during the summer months in Connecticut. If you do decide to have your wedding during a holiday weekend, be considerate of your guests. – Send out save-the-dates as soon as you book the date to give your guests plenty of time to plan and save money. – Find a hotel near your venue and block off a bunch of rooms at a discounted rate. Include this information in your save-the-date or your wedding website so they know this option is available to them. 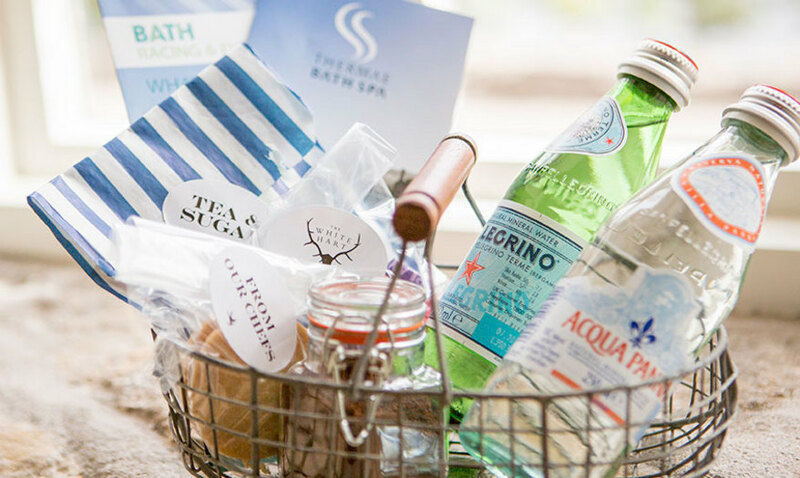 – It would be nice to include a hotel “welcome” basket for your guests that include things to do in the area, light snacks, and maybe even a few toiletries that they may have forgotten. Include a handwritten note that expresses your gratitude for them being there for your wedding day. No matter when you plan your wedding date, enjoy the process! It’s such a special time in your life that goes by so quickly. The most important people will make sure they are present no matter what the date is. 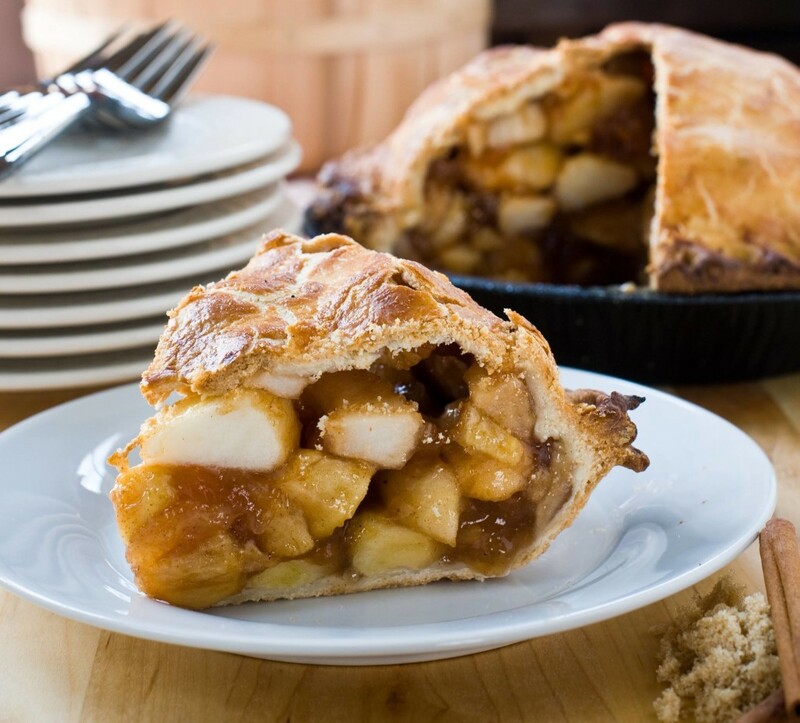 With the wedding market full of caterers from all over the state, one is presented, and oftentimes overwhelmed, with the decision of who to hire. So let me give you a few reasons to choose us! Experience is priceless. Owner Dan Biagioni and Executive Chef, Jonathan Leff, have a combined experience of 40 years in the catering, restaurant and food preparation industry. 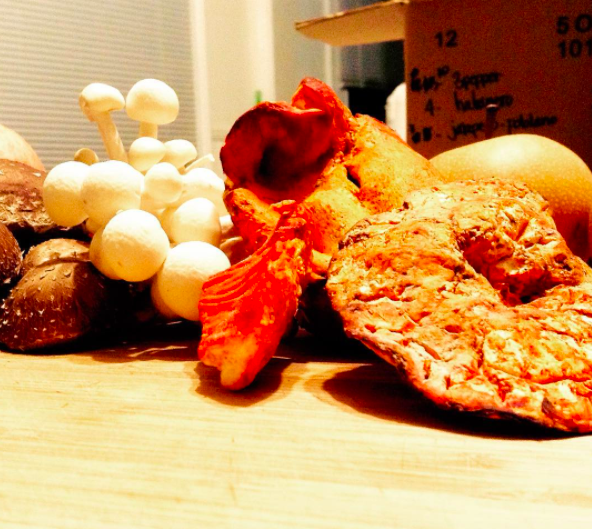 While many other caterers can claim experience, the passion that Jonathan has for creating interesting and delicious food is evident in every meal. Presentation. Spice Catering has always been proud of it’s presentation style. 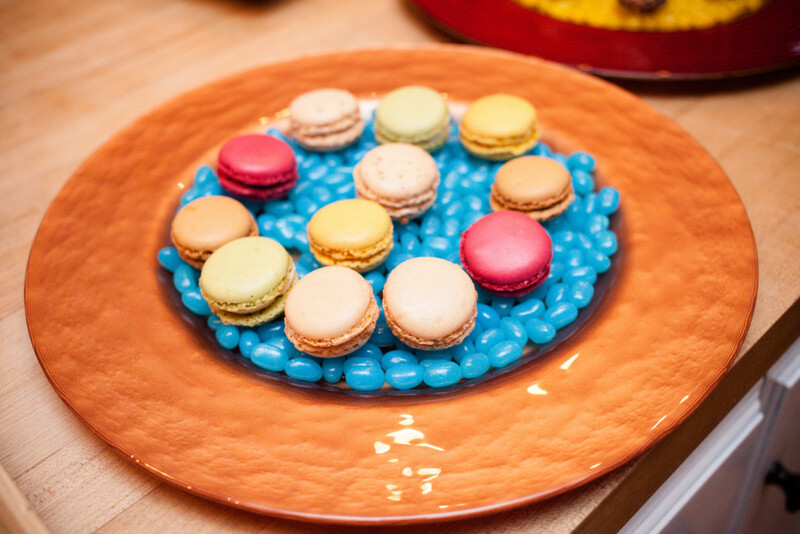 With every event we cater, we strive to create not only attractive food presentation, but interesting displays that work with the theme of the event. We have our own Event Planner. We have our own in-house Wedding and Event Planner that can help with all aspects of your special event, from booking vendors, creating a timeline, setting up decor, and working with your vendors to make the day run smoothly. We have our liquor license. 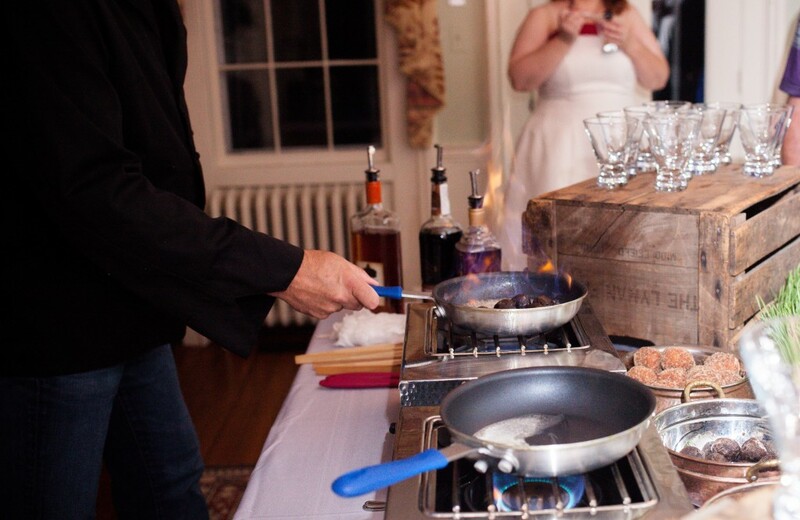 When you hire Spice Catering, you don’t have to hire a separate bartending service. We have our liquor license and can customize your bar just like we can your menu. Some businesses would like to host a holiday party for their employees, but they are too small to justify booking an entire facility for the night. Or sometimes a group of friends or family just want to get together for a holiday night out. Going out to a restaurant for something like this can get expensive, what with drinks, appetizers, and desserts. Well, we have the perfect solution for you! Space is limited so contact Dan to reserve your spot today at 860-316-2759 ext. 101 or danb@spicecateringgroup.com!